Eastern Iowa MINIs was formed in the Fall of 2007. 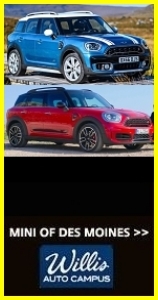 We provide a means for area enthusiasts with a similar love for their MINIs to come together as a group to share our common interests, experiences, and exuberance. 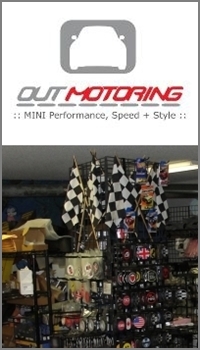 We seek to provide opportunities for our members to enjoy each other’s company and MINI; share modification ideas, maintenance issues, and unique MINI experiences; plan and host local driving and social events; organize participation in events hosted by our friends in other local, regional, and national MINI organizations; and generally have fun together with our MINIs! Please feel free to look around the site and see what our group is up to! 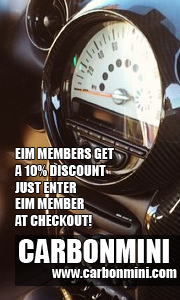 Want to join or contact EIM?